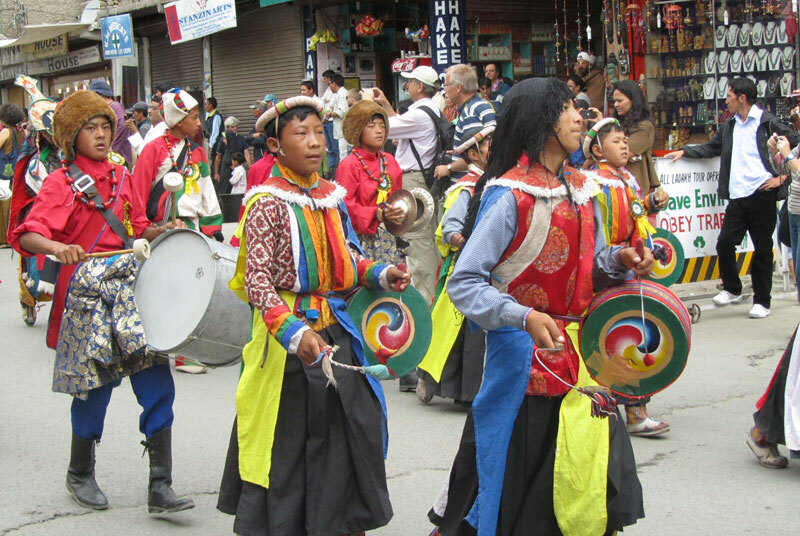 Ladakh festival, 15 days long celebration in early September is one of the biggest tourist attraction across the globe. 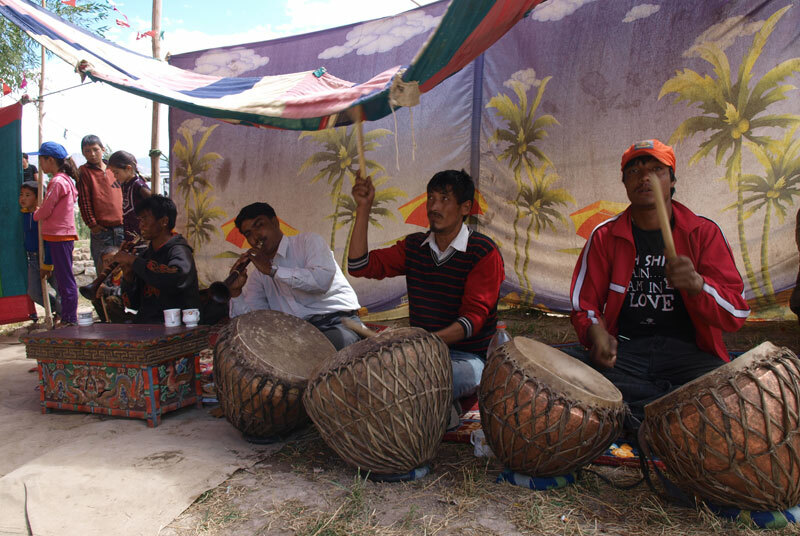 With vibrant cultural shades of traditional dances, sporting events and exhibitions, provides a common platform for regional people to showcase their local culture and traditions. 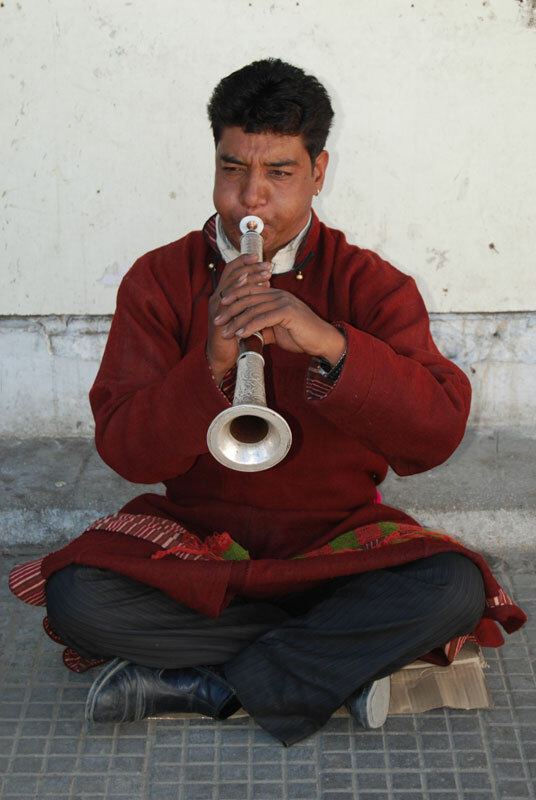 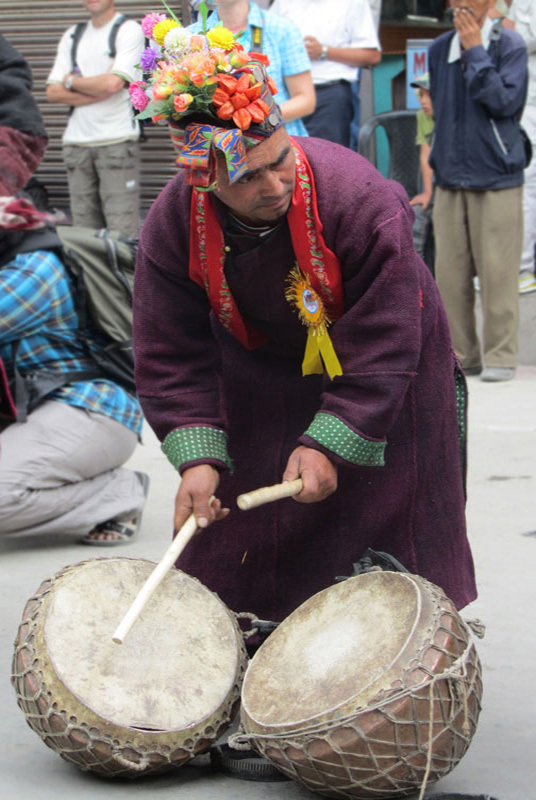 Ladakh festival comprises of mask dances performed by Lamas, games such as polo, camel race, river rafting and archery, regional music and dance performances, thangka exhibitions and many more. 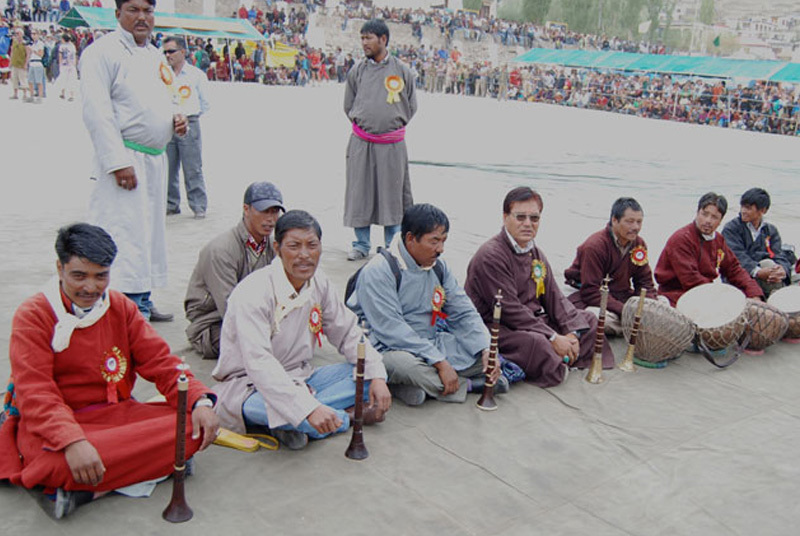 Participants from surrounding regions & valleys of Ladakh parade from Karzu to Polo ground where the actual inauguration ceremony is performed. 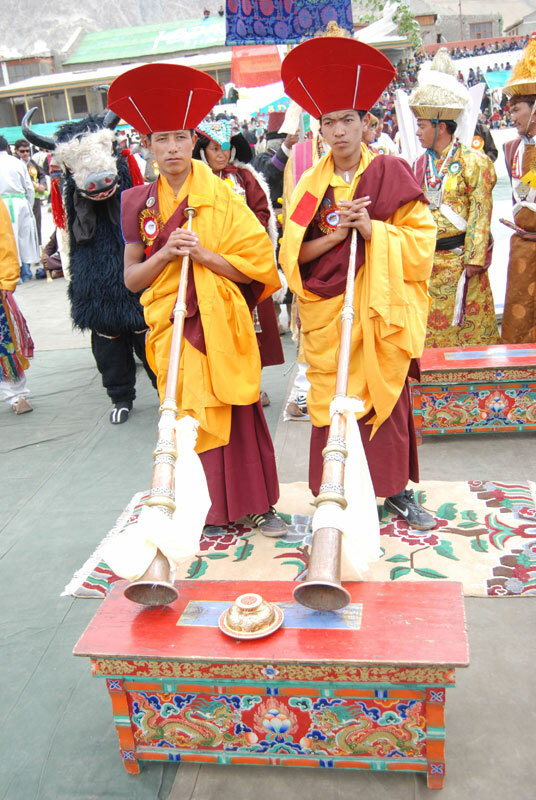 A traditional music called “Larnya” is played at the inauguration ceremony. 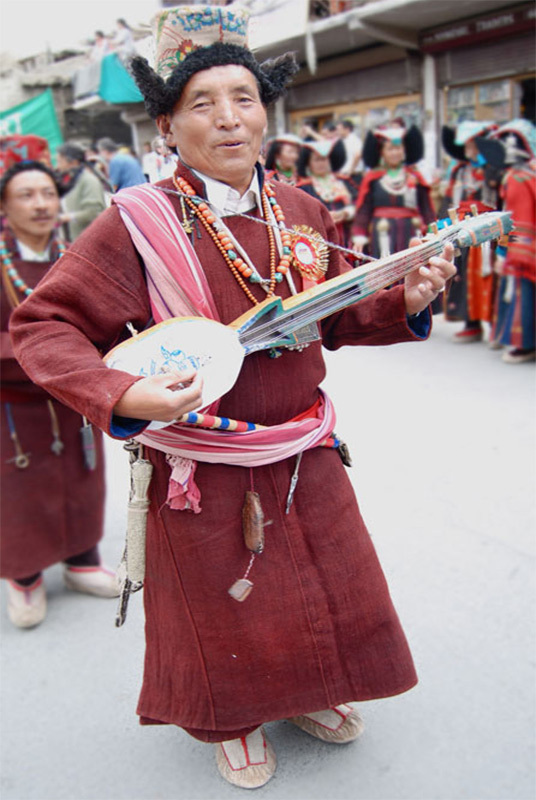 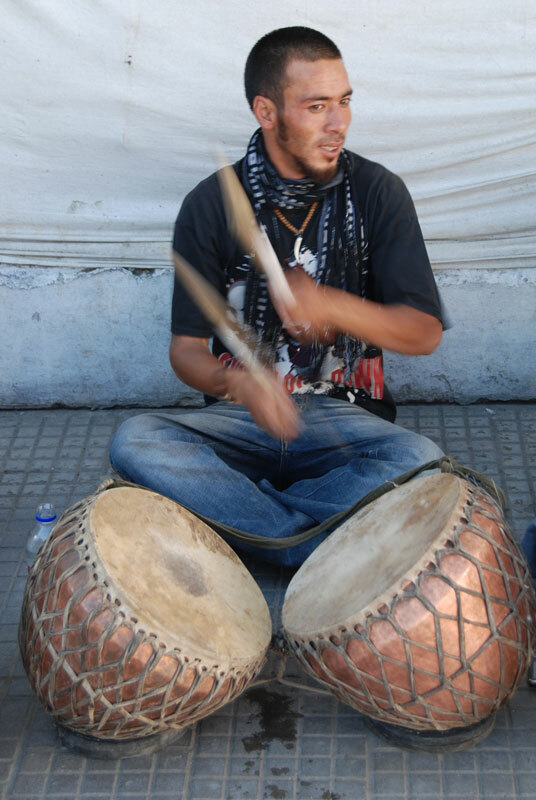 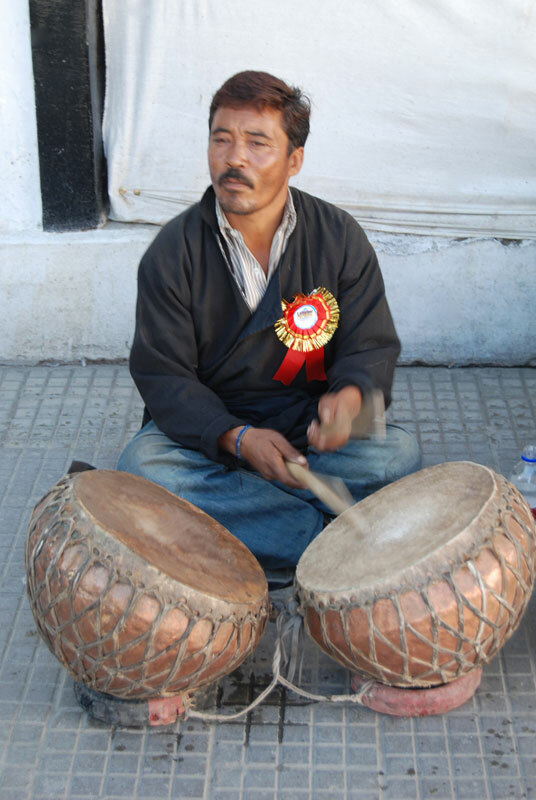 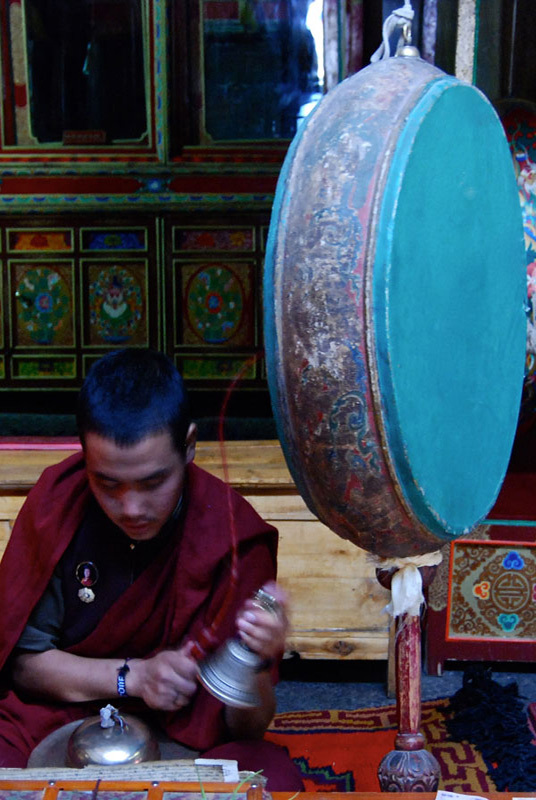 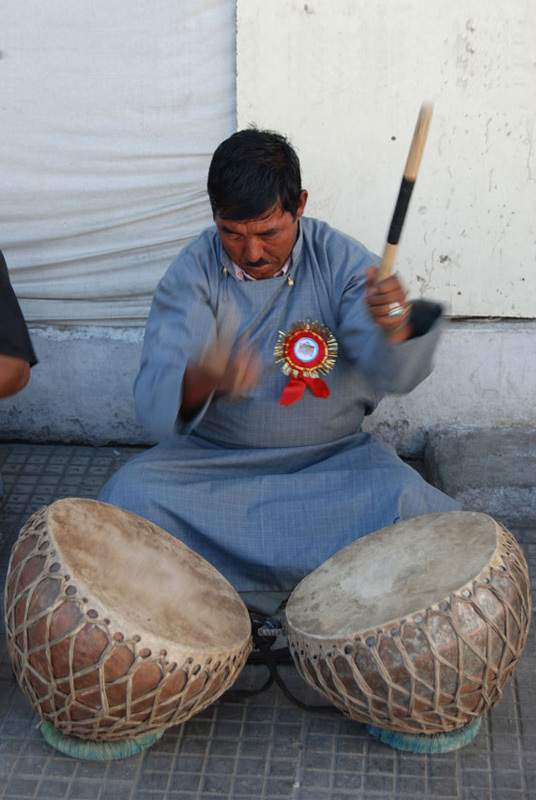 Surna & Daman are traditional instruments for music. 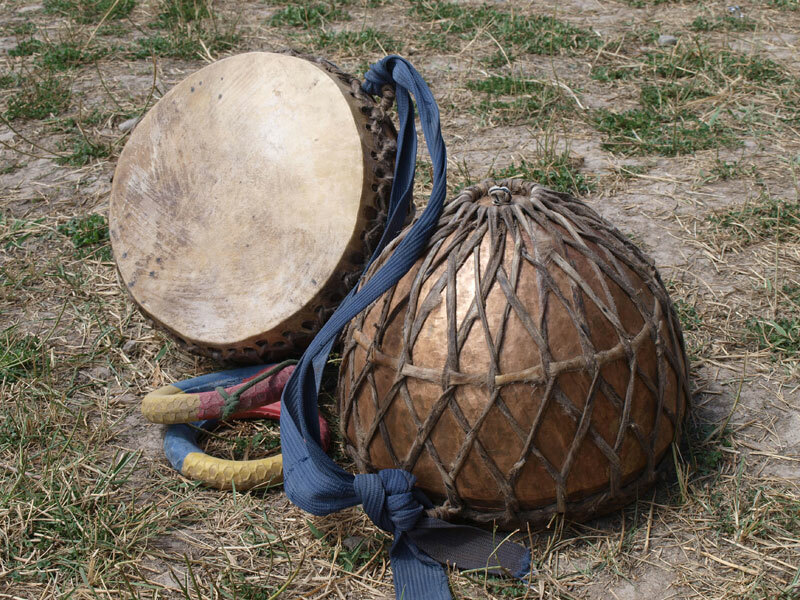 These are used for religious chanting and during mask dances.